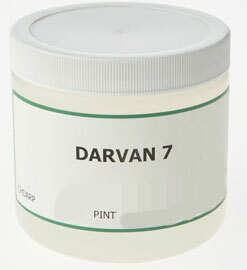 Darvan 7 is a deflocculant that is user friendy because it has a wider deflocculation curve. Does not deteriorate molds as actively as does sodium silicate. Often preferred with porcelains and high iron content clays.